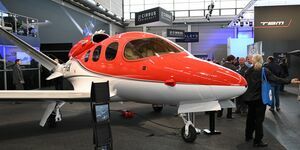 The CJ3 was priced at $5,895,000 in 2003 dollars. This is up from 5,795 million US-Dollars (2002 value). 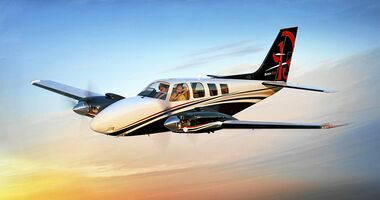 By the time of first delivery in December 2004, Cessna had received over 130 non-refundable CJ3 orders worth over $800 million. 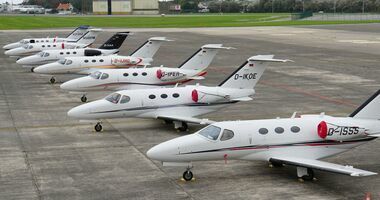 CitationShares (joint venture of Cessna and TAG Aviation USA): 25. Ordered on 10 September 2002. 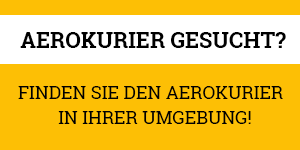 Eisele Flugdienst: 1. 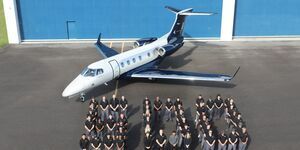 Contract signed at the 2004 National Business Aviation Association Convention. 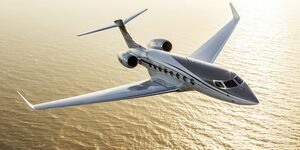 NetJets: 0. 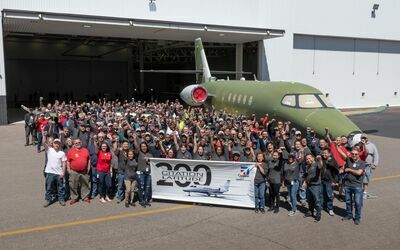 An order for 100 (50 firm and 50 options) was placed at the NBAA in Orlando in September 2002 for delivery from 2005, for the NetJets fractional ownership programme. 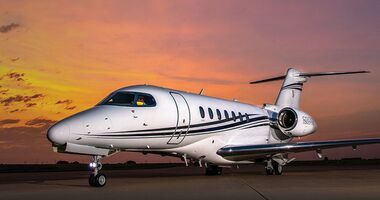 This was cancelled in March 2003, but Cessna only announced it in December 2003, after NetJets ordered 50 Raytheon Hawker 400XPs. Michael Roehrs: 1. Order announced during the EAA AirVenture Oshkosh 2005. 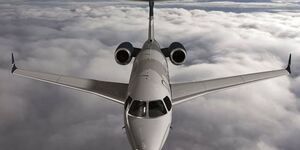 He planned to take delivery of his new Citation CJ3 in 2007.
new FJ44-3A engines, giving 14 per cent more take-off thrust and 12 per cent more cruise thrust than the FJ44-2C in the CJ2. 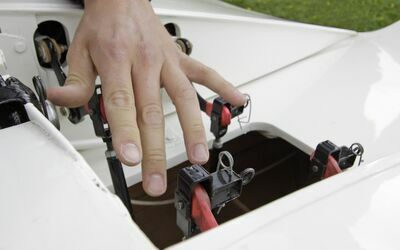 The 3A features a new compound sweep, wide chord fan blades. 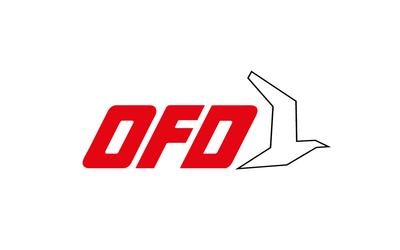 The engine is equipped with dual channel FADEC fuel controls aimed at greatly reducing pilot workload. Thrust levels well in excess of 3,000 lbs were demonstrated in tests, but the FJ44-3 engine is de-rated to 2,780 lbs for the CJ3's entry into service. 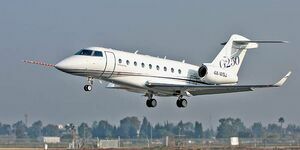 At this rating the maximum turbine inlet temperature is actually lower than in the 1,900 lb thrust FJ44-1 that powers the Citation CJ1. 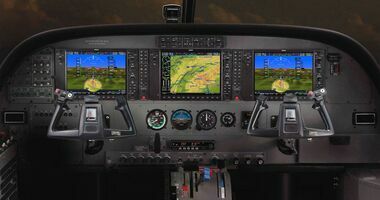 advanced Collins Pro Line 21 avionics. There are three 8-inch by 10-inch LCD displays. Also, there is a file server siystem with cursor control panel and enhanced map overlays. 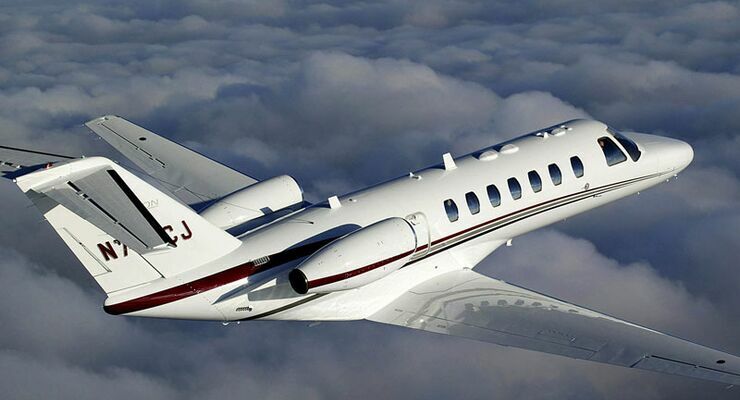 The majority of the Citation CJ3 is manufactured on the same production line as the Citation CJ1+ and Citation CJ2+. 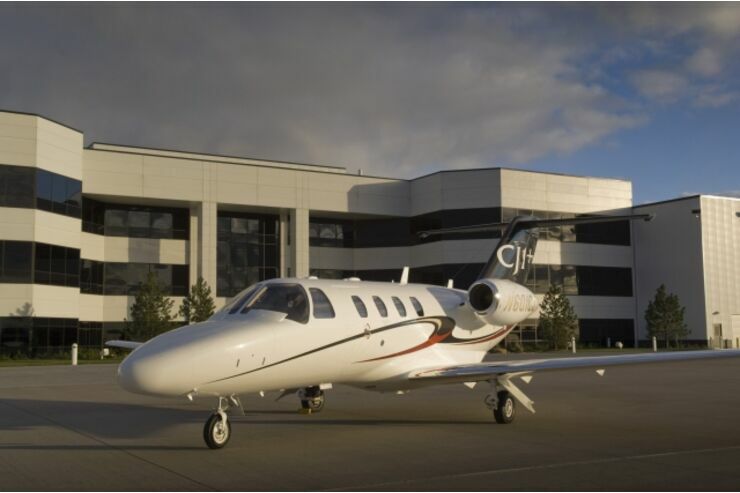 Citation CJ1+, CJ2+, and CJ3 tooling has been configured to expand or contract depending upon the specific model being produced. 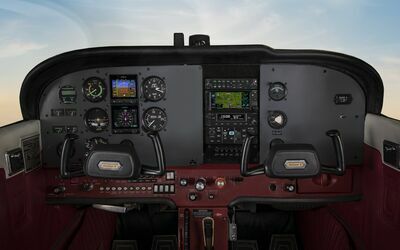 Therefore, Cessna can build any CJ1, CJ2, or CJ3 airframe on the advanced production tooling.